Earlier today, NBA Commissioner Adam Silver and MGM Resorts CEO Jim Murren announced a historic partnership that will see MGM become the official gaming partner of the NBA. According to reports, the proposed terms of the deal will see the NBA receive at least $25 million over the course of the three-year deal. 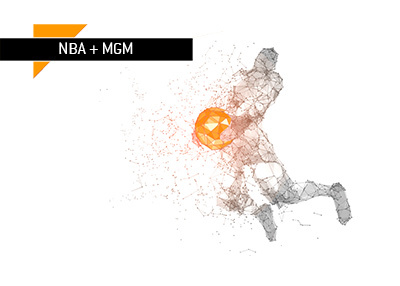 In addition to being named as the league's official online gaming partner, MGM will be able to show NBA team logos on their betting boards, receive access to a NBA data feed and show highlights on their mobile betting app. 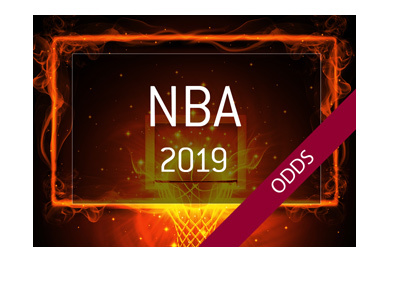 The deal is a relatively short one as, in my opinion, the NBA will likely look for much more money at the conclusion of the deal once the US sports betting market starts to really take off. 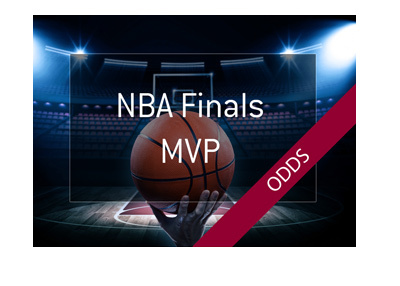 This is obviously a very big deal as it represents a complete 180 degree turn in terms of how major sports leagues view online gambling. 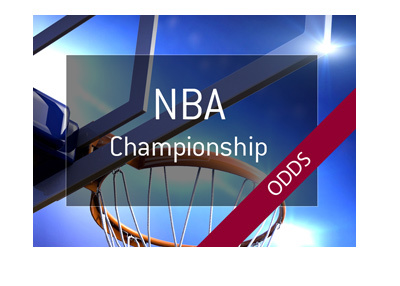 In the past, leagues such as the NBA lobbied heavily against legal sports betting in the United States, as they worried about the integrity of their games. Over the past couple of years, however, there has been a reversal on this stance thanks to more liberal commissioners such as Adam Silver. Silver has correctly pointed out that a population that is able to bet on a game is much more likely to watch a game, which will result in higher TV ratings and much higher revenues for the leagues. This has been proven time and again in Europe and in fantasy football, as fans who have a stake in the outcome of a game will likely watch until the very end. Now that the NBA has broken the ice and inked a deal with a major gaming company, expect other leagues like the NFL and NFL to soon follow suit. 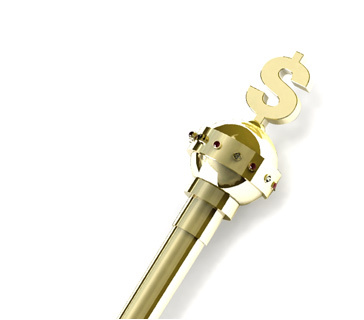 After all, team owners enjoy lucrative new revenue streams, and online betting is certain to prove a solid one. A few months ago, the US Supreme Court struck down the federal ban on sports betting, which has opened the doors for companies like MGM to start offering sports betting to residents where sports betting is legal. According to reports, there are currently 15 states that are actively considering sports betting legalization or have already legalized it. Within 3-5 years, it is my prediction that 40+ states will legalize sports betting for their residents.